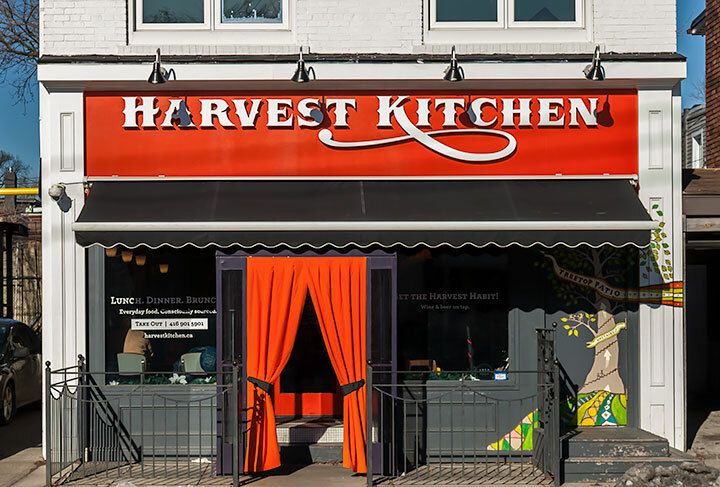 I’m excited to announce that I will be holding an exhibition of my landscape photography at Harvest Kitchen in Toronto. Looking at photos on a small screen just doesn’t compare to viewing large prints in a gallery setting. Come and experience some of my latest work. Drinks and appetizers will be served. The reception is on the second floor. You’ll be able to purchase limited edition, fine art prints of work on display. Copies of my photography book will also be available for sale – Learning To See. This event is open to everyone. Please RSVP if you can make it. What else are you going to do on a Monday night, in the dead of winter? 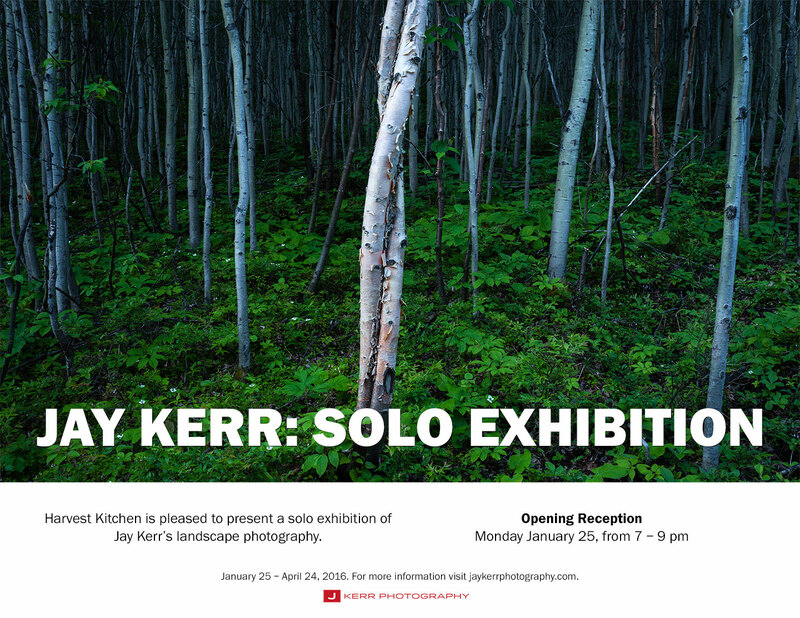 This blog is a random collection of resources, tips, and thoughts on landscape photography written by Jay Kerr. Much of the content focuses on shooting locations, gear, digital workflow, and travel. Copyright © 2019 Jay Kerr. All rights reserved. Site by JAK Media.